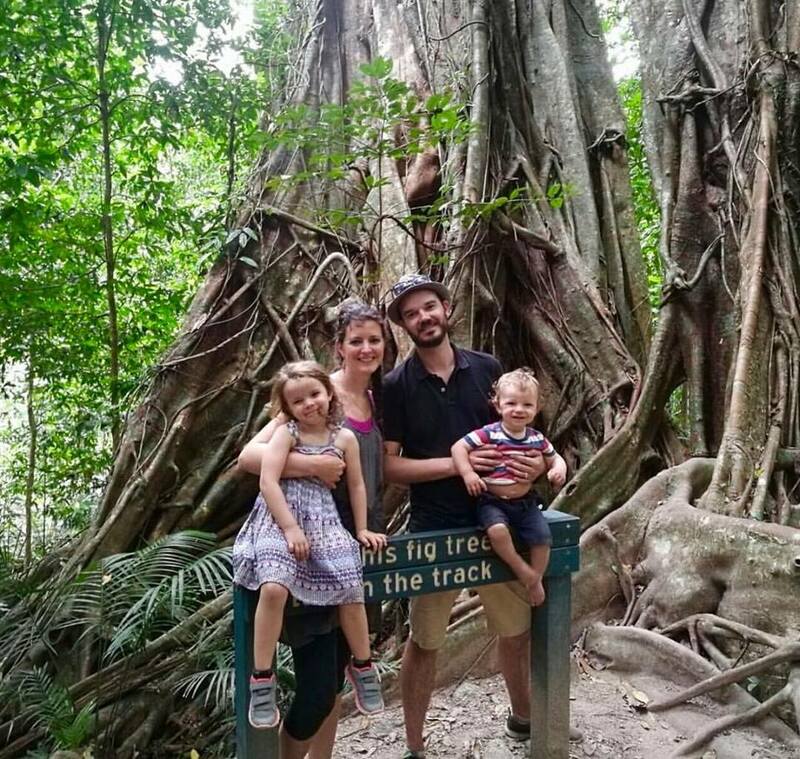 We are a family of 4 (4 year old and 1 year old) from Melbourne and have been travelling for 5 months. We have driven up to Cooktown in our Jeep and 22ft Chesterfield caravan. Our plan is to return mid Jan, before our oldest starts school. When we asked our oldest whether we should do the an extended trip, you responded with 'you can do anything you want to do'. This started making us think about it more seriously. So we made the big decision, bought a caravan and towing vehicle and left. 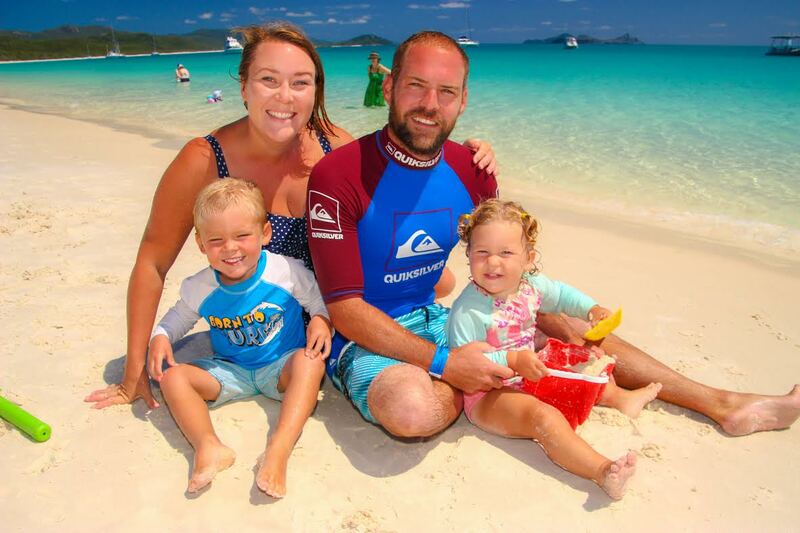 Hi, I'm Bec - a happily married mother of two gorgeous children, business owner, entrepreneur, explorer, lover of tea, good books, sun, the beach and bush. 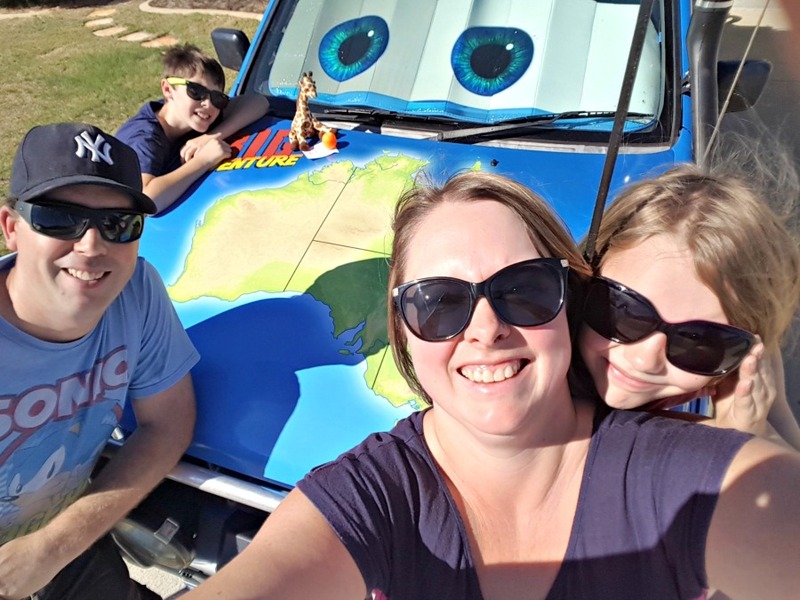 Our family of 4 (Dad, Mum and Kiddies 9 & 8) have set off on the adventure of a lifetime in our rig "Ranger Steve", travelling, learning and exploring this mysterious and beautiful land, Australia. So for we have been on the road for 11 months and have to been to all states except for South Australia, Western Australia & Tassie. To read more of our trip, click here. 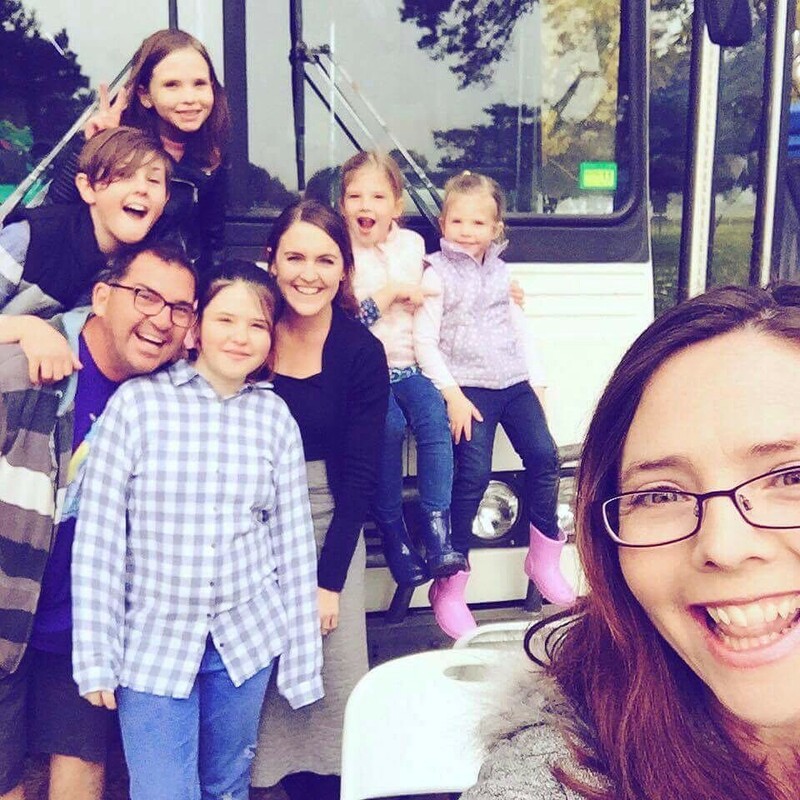 Retreat Daydream caravan for the past 2 & a half years, travelling and working our way around this amazing country with Trev (the Dad, husband, chief driver & chief breadwinner), Megs (the Mum, wife, chief navigator & chief Homeschool teacher), 8 year old Shilah & 6 year old Cooper! 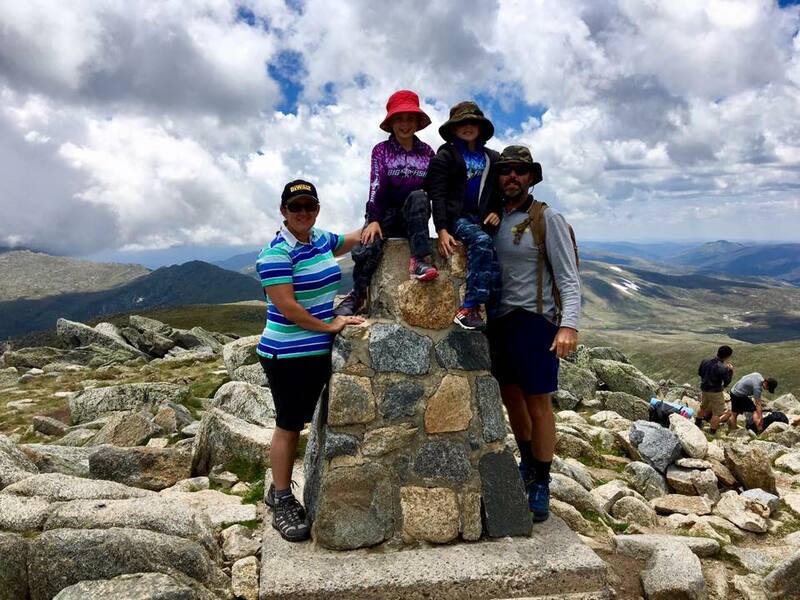 We are The Spirited Scott Clan Roams Free and it has been 21 months since we set off from our home town in WA to begin our journey around Australia. We have a triple bunk family caravan and a Toyota Landcruiser to accommodate our clan of 3 boys and mum and dad. We are one of the rare families on the road with children in late primary school and high school. 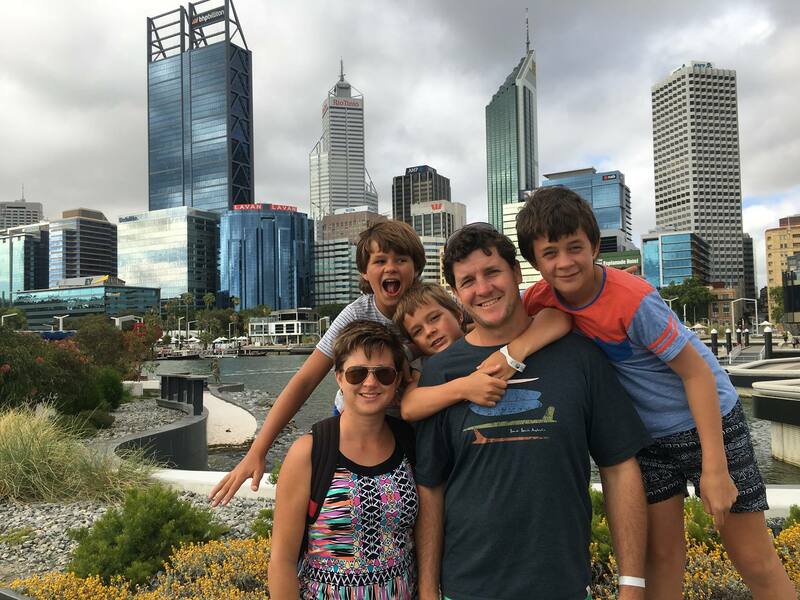 We had a massive catalyst to pack up our normal daily lives and travel this country when my husband Glenn (36yrs) was diagnosed with Testicular Cancer. With 3 sons and many dreams we wanted to share together as a family we knew it was quite possibly now or never. There are seven of us travelling Australia in a big, white bus we’ve named Kenny. Bruce (50) & Tracey (40) and five of their seven children: Grace (13), Joshua (12), Molly (10), Sophie (7) and Emily (5). A near death experience combined with the realisation we didn’t need to sit in our home town of Gympie to run our businesses. 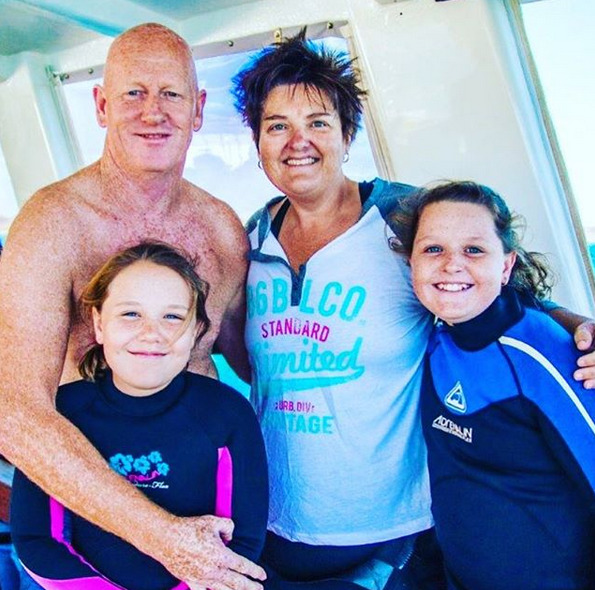 Bruce is a successful Australian daddy blogger and Tracey a professional photographer. We immediately started hanging out on sites like eBay and Gumtree and Googling ‘bus + motorhome + for sale’. It took a month with a couple of false starts but the moment we pulled up in front of what would become our bus, Kenny, we knew we’d found him. Fortunately for us, most of what we needed was there already. In fact, it was set up for a family of nine, so we were able to pull out a couple of bunks and add an ‘office’. We are travel enthusiasts! The excitement of adventure and the thrill of the unknown is well and truly pumping through our veins. We are now passing on this love of life, learning, family and adventure on to our two kids, Rob aged 8 and Abby, aged 5. 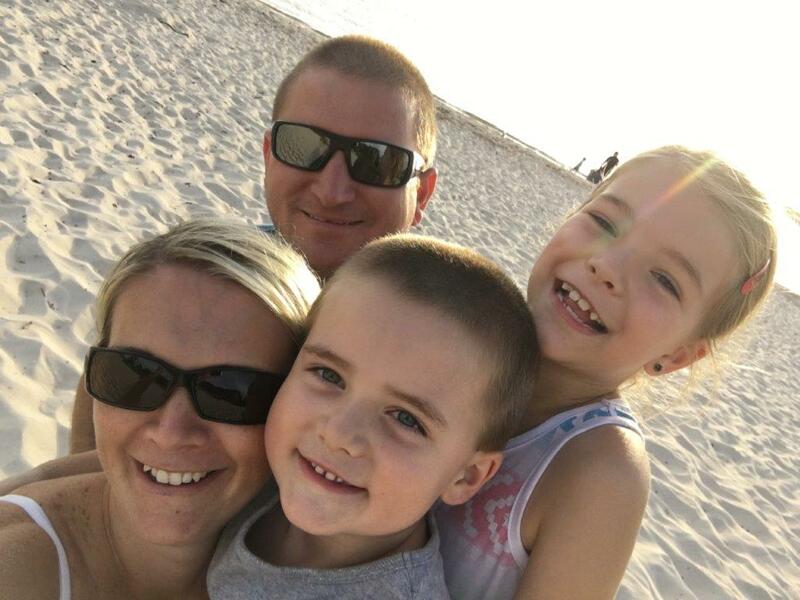 We are Joe and Noela and we run the blog "Lost and Loving It". Our kids are still young and they want to be around us now! We didn't want to continue to lose the best years we could have with them on jobs, debts and mundane. We want life changing adventures, experiences that mold their incredible personalities, the education of a lifetime and for us to live with no regrets. We are “Four Hands in a Tin Can” and we have been travelling since January 2016 with no end date in sight. We have Annie, Pete, and Liam (14) and Mia (9) as well as the chocolate Labrador on board. We are travelling in a caravan that we designed and had built for our life on the road. The most surprising part has been how much we all love the lifestyle and not one of us wants to settle down. I had read a lot about the settling in period and how it can make or break you….I think it made us and has cemented our desire to live this life style as long as we can. 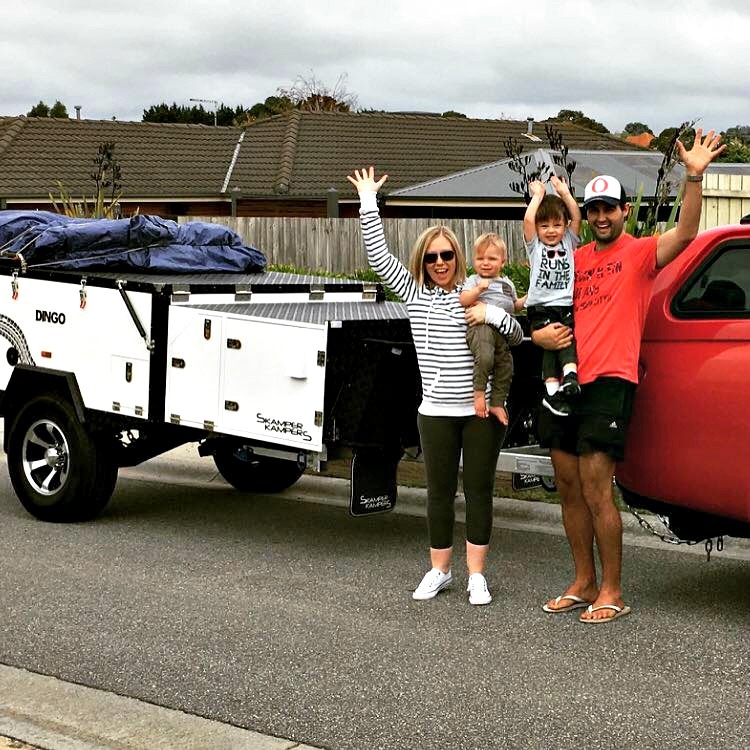 Hi there, we’re Mick, Sam, Mackenzie (6) and Bronte (3) and we’ve been on the road now for 5 months. We’re travelling in our Toyota Prado with a Patriot X1 camper trailer in tow and love the adventure of back roads and 4WD tracks. We were both juggling demanding full-time careers and trying to raise a young family. We were more stressed than we’d like to be and we barely saw each other…we knew something needed to change. 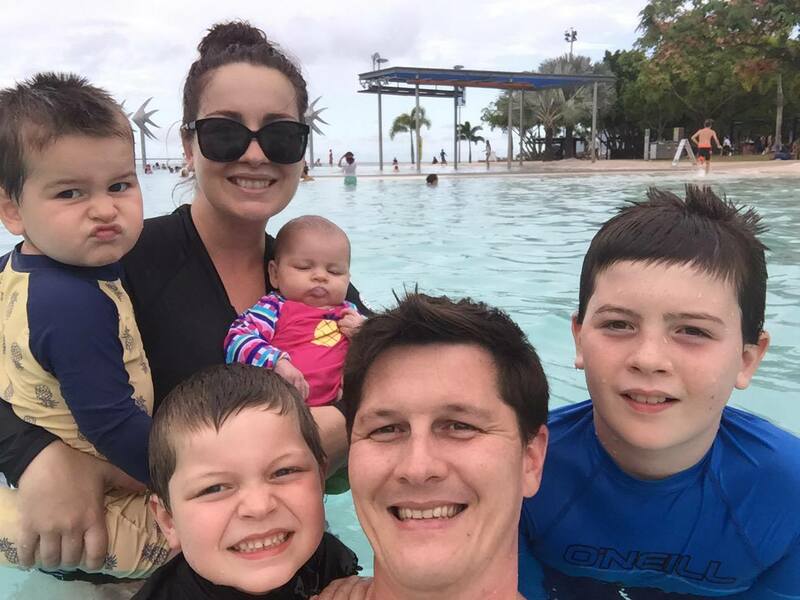 Now, here we are half way through our trip with absolutely no regrets, sure it’s not our greatest financial decision and it will set us back years, but the family time and memories we’re creating are priceless. 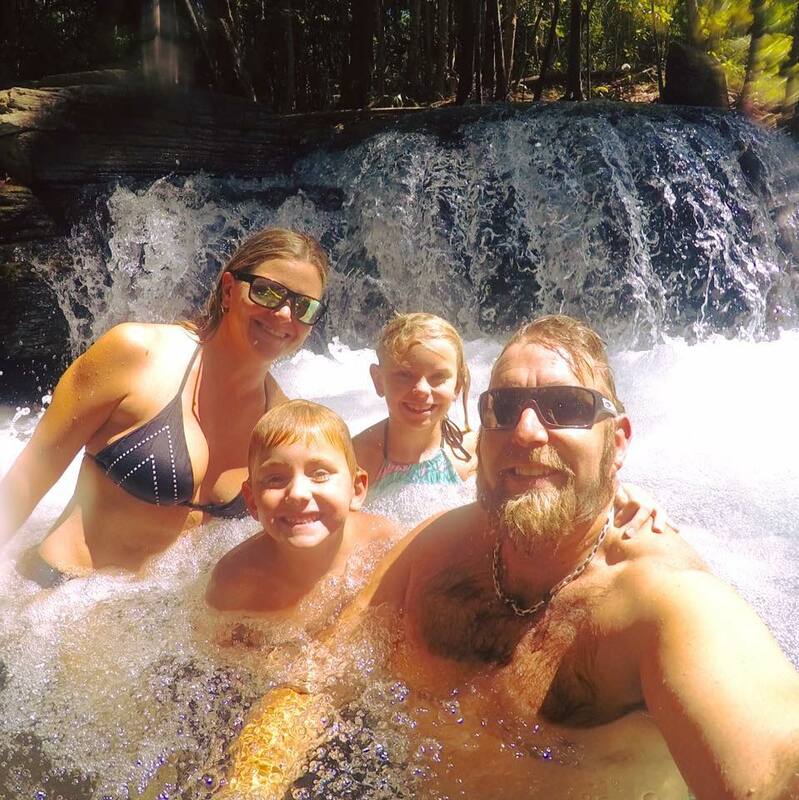 We are the Preer family we have just come back from 3 months on the road travelling in our JB Scorpion off road family van with our 2 girls aged 10 and 12 and our 4 mountain bikes. We left from our hometown Yarrawonga the last day of April and returned home after 18,000km up the centre and then down the West Coast to Perth and back home over the Nullabor. Wish we had more time but it's all the time we can manage at the moment. Our home away from home is a 19ft Bushtracker Family Van towed by a 200 Series Land Cruiser. 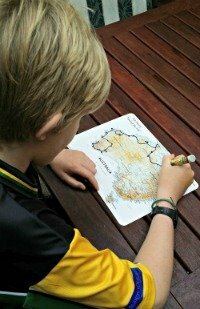 We have a big Aussie map on our wall at home and our goal is to colour over as many lines as we can! 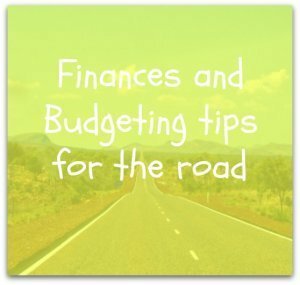 Although we are not travelling full time, we make the most of school holidays and weekends to get away. We don’t often go to the same place twice and more than happy to put in big kilometres to explore new areas. We are the Salvatore's a family of 4 Mum (Courtney), Dad (Nicho), Theodore (aged 2) and Vincent (aged 1). We have been on the road for 2 months travelling up the east coast from the Mornington peninsula in Vic. We have currently stopped in Wonga FNQ while Nicho works for a few months and we save up enough money to keep going around. There have been so many joys along the way but I would have to say the biggest has been seeing the positive affect it has had on the kids. Before we left our eldest was diagnosed with a speech delay. In just a few short weeks on the road he is talking in sentences, counting and saying the alphabet. 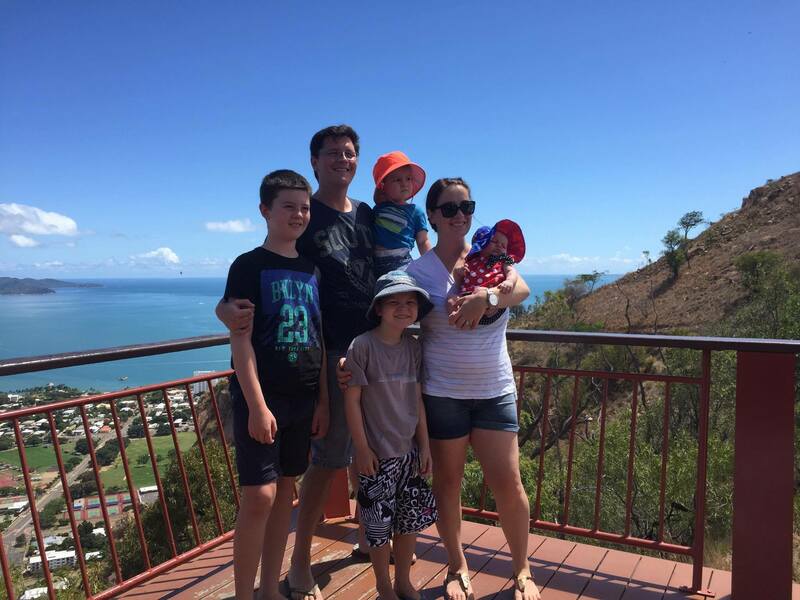 We are a family of 5, Dad, Mum and 3 kids (7, 5 & 2) who left from Adelaide a little over 8 months ago. We are travelling in a Isuzu D-max and tow a regent family van. 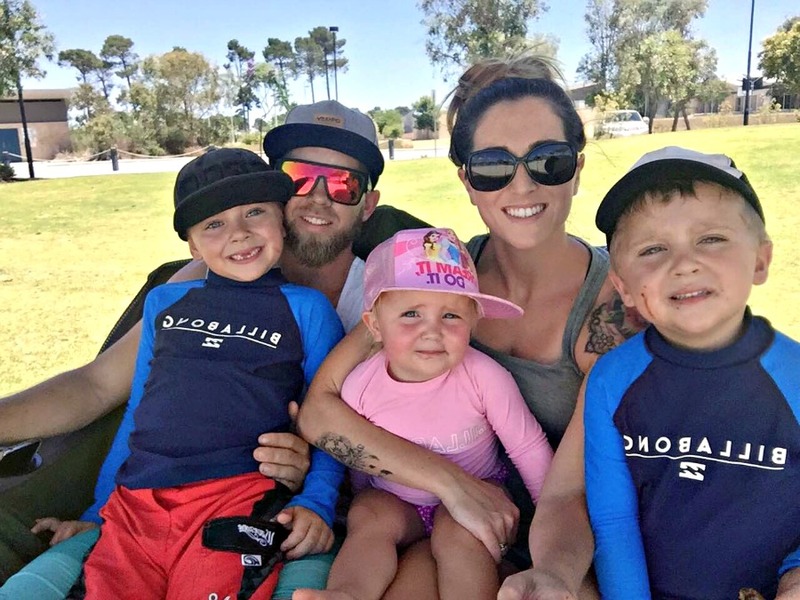 It's always been on our to do list to travel Australia but always figured it would be when our kids were grown up and we retired. We then started to realise it was a common thing for families to do so decided to put the plans in motion and make it happen. Creating memories with the kids is something that we will all cherish forever. 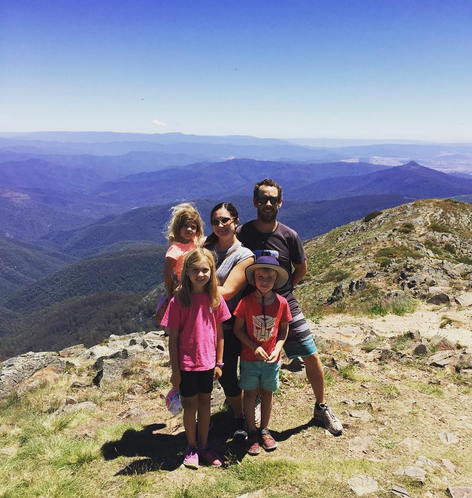 We are Jac and Sam from 'Hit the Road Jac' Blog - A lawyer and a plumber who have packed in city life to travel around Australia for a year with our three kids (8,7 and 4). 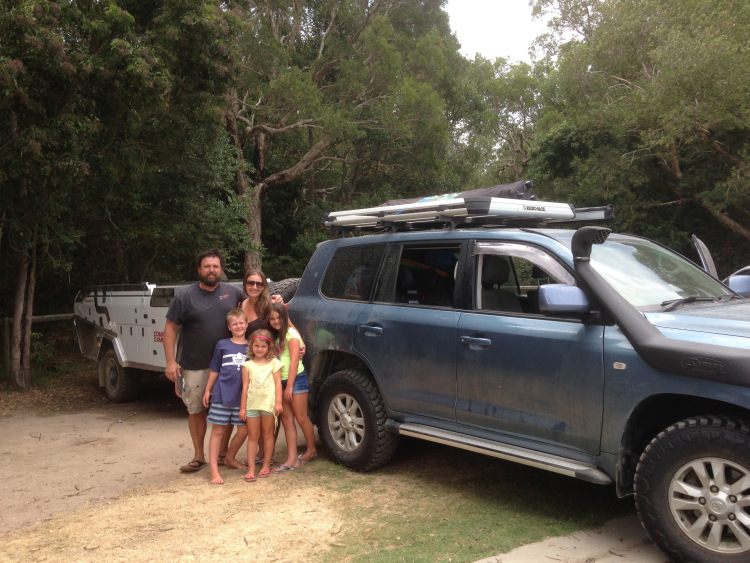 We are travelling in our Toyota Landcruiser (Bonnie) and a Complete Campsite camper trailer "The Shack". The short answer om why we decided to TAWK, is that we were over city lives and stressful jobs, wanted to spend time with our kids and have a bit of an adventure. 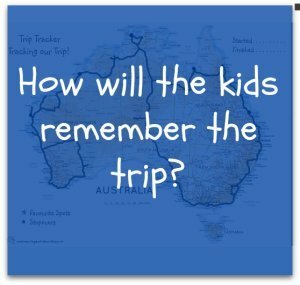 We are The Abbott Family travelling around Australia and have been on the road now for 241 days or 7 months and 27 days - as of 12th February 2017. 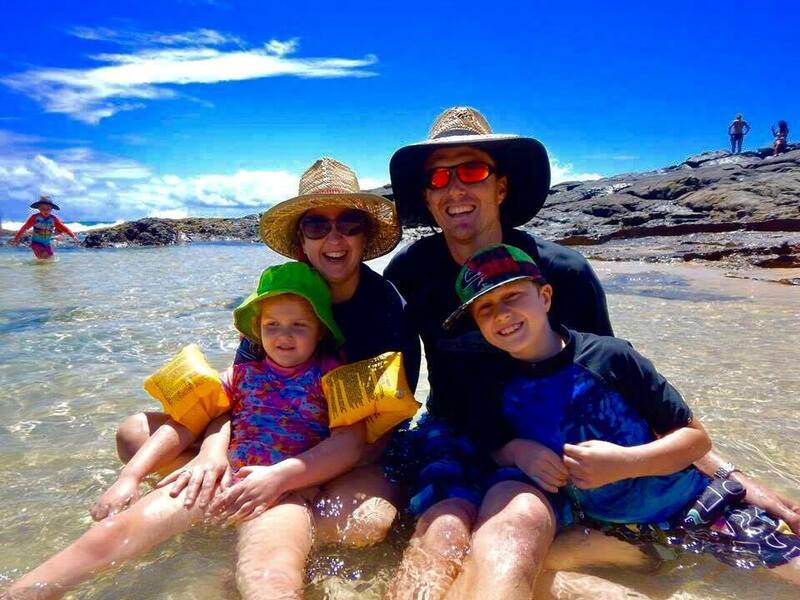 There's Dad (Reece), Mum (Alicia - ME), our 4 year old son River and our daughter Olive who is almost 2. 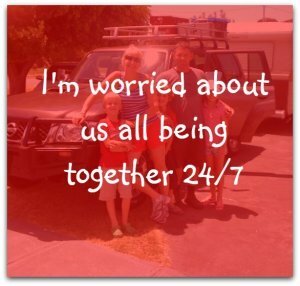 We travel in our Jayco Flamingo 2001 and tow it with our Ford Territory Titanium 2011 Diesel. We made the decision to TAWK because we wanted a different life and experience for our family. It was clear a redundancy was awaiting for my husband Reece and rather than dwell on the negatives we packed up, set up, and took off. 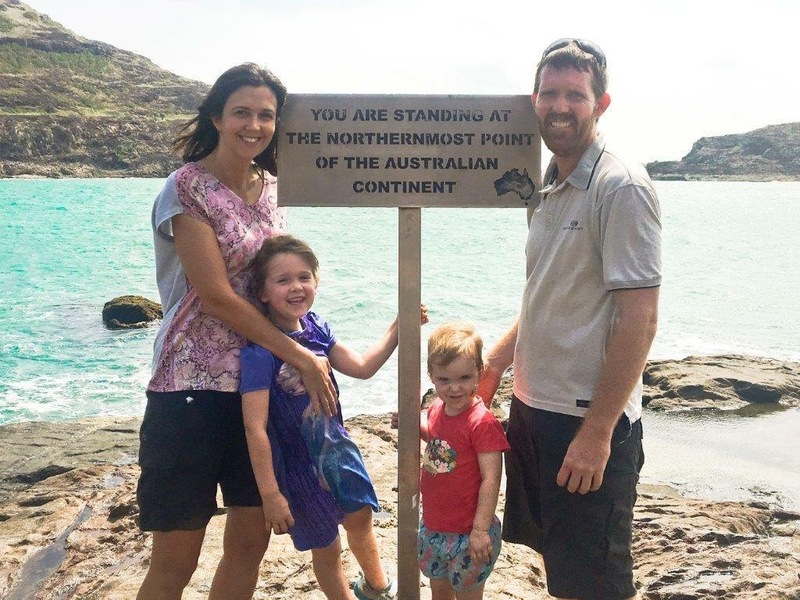 We are the De Ligt family, Donovan and Lyndal (early 40's) and our two kids; Michaela (8) and Lachlan (7), setting off for seven months on our Delightful Aussie Adventure between June 2016 and January 2017. We have been chasing the sun,heading in a anti-clockwise direction from our home near Canberra. 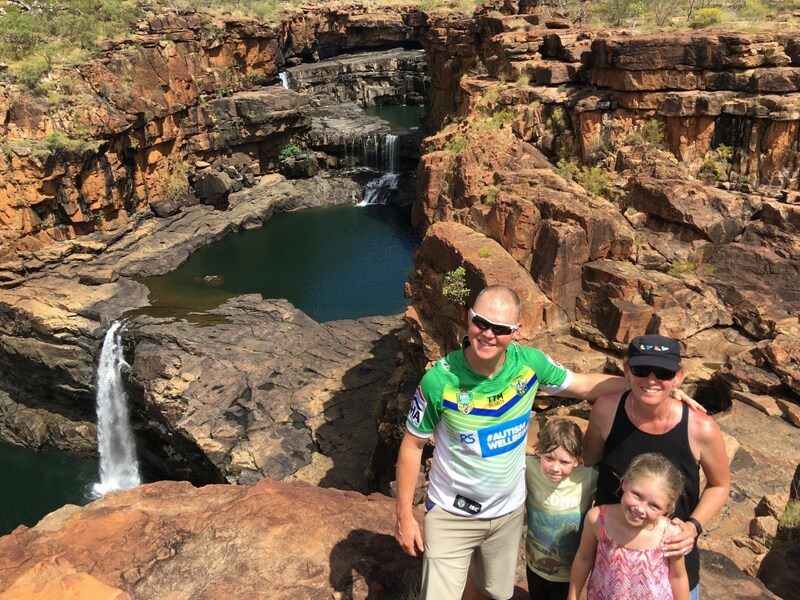 We first headed up through Queensland to Cape York, then through the Red Centre, Top End and Kimberly. Next it was down the WA coast across the Nullarbor and up and down through SA. We are currently zig zagging our way through Victoria before our finale in Tasmania arriving home on Australia Day 2017. We are The Oliver family. Shane, Marisa & kids - Chloe 9,Tom 7 & Sofia 3. 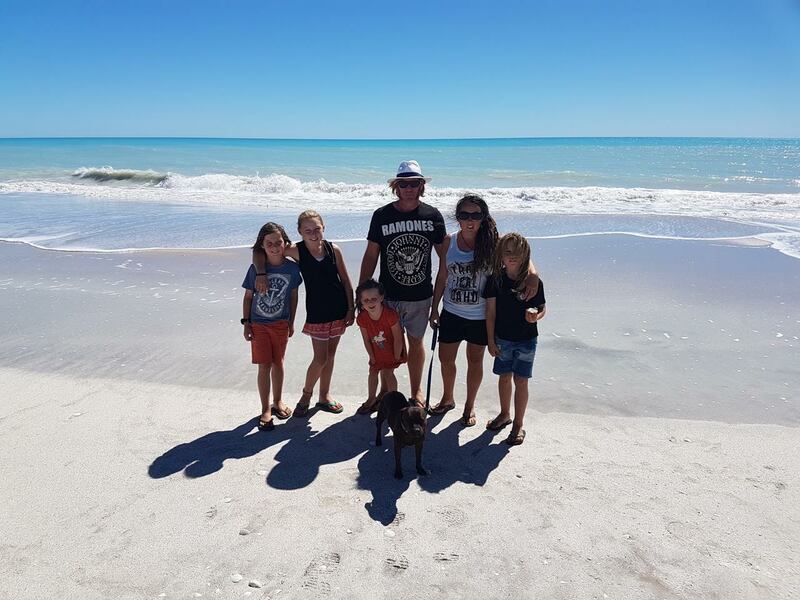 We live in Perth WA & left home 7th March 2016, so 10 months into a 12-13 month trip around Australia in our Nissan Navara & Jayco Expanda Outback.